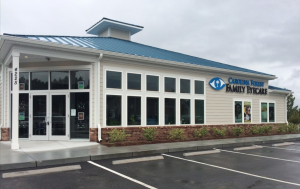 Located next to the Kroger Shopping Center just off of Postal Way and across the street from the Carolina Forest Little River Medical Center. Click on the Google Directions below and enter your starting address. Directions will be shown to our Myrtle Beach, South Carolina office. If you're in Conway or Socastee we're only a short drive away.